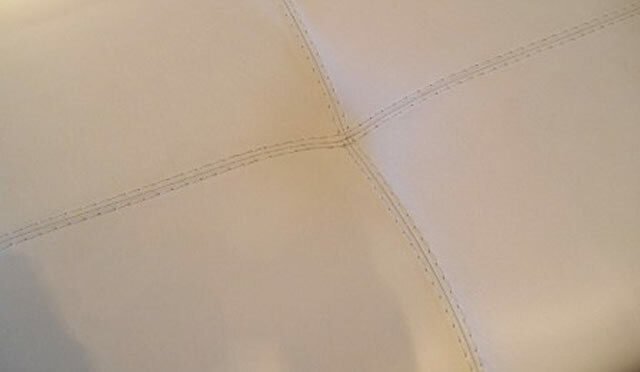 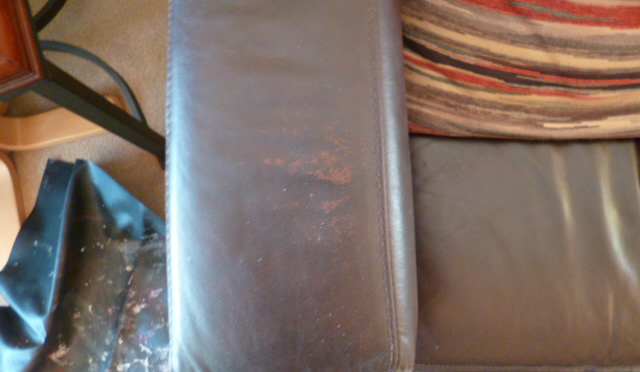 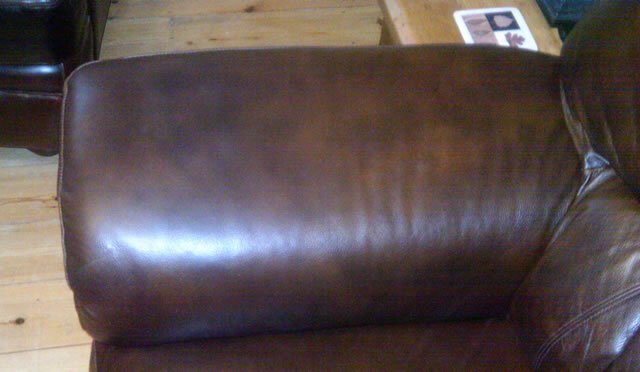 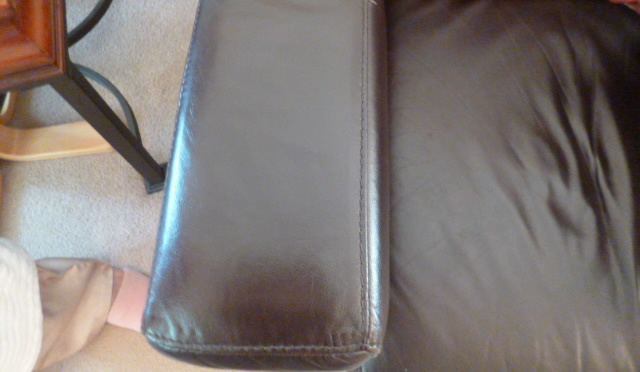 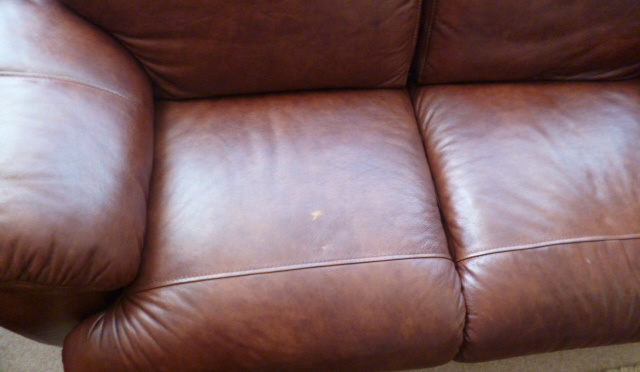 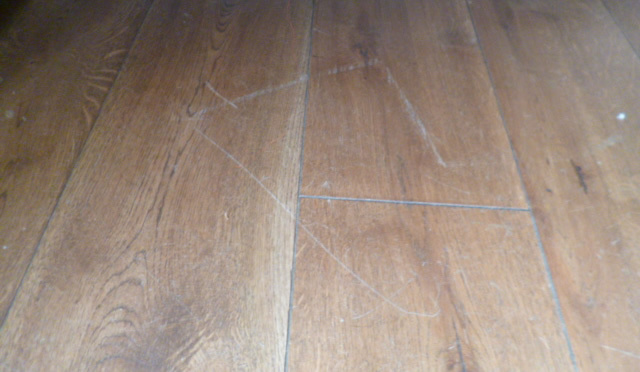 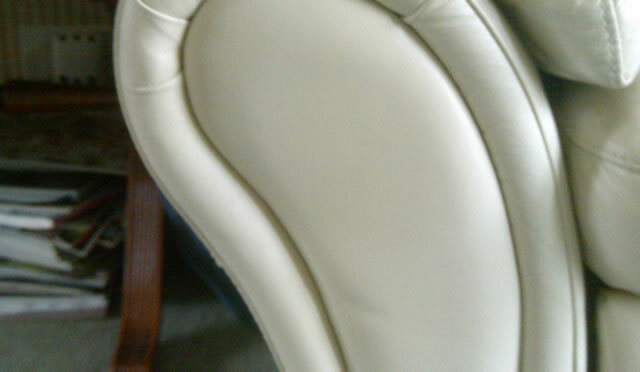 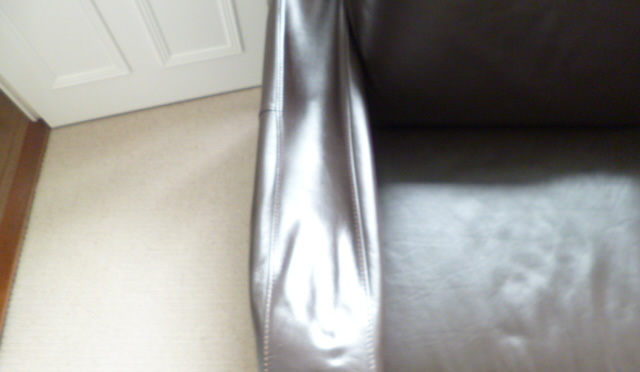 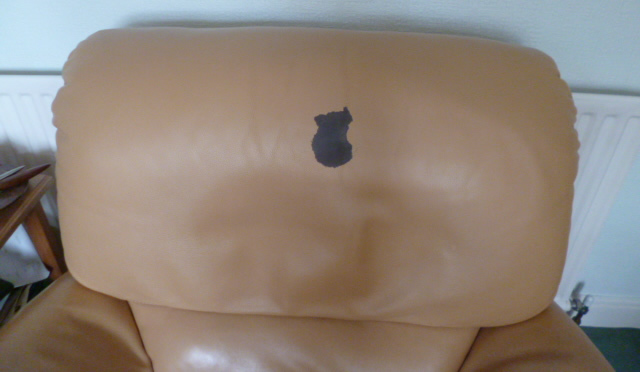 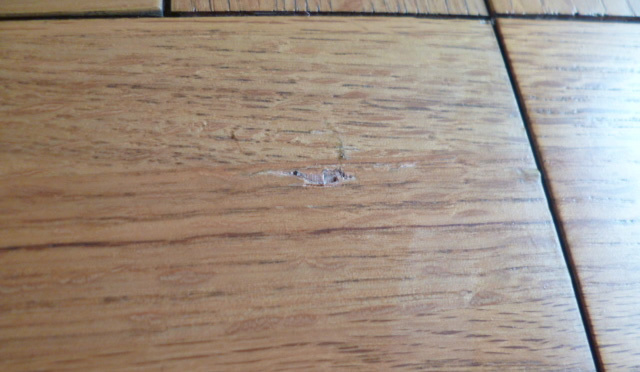 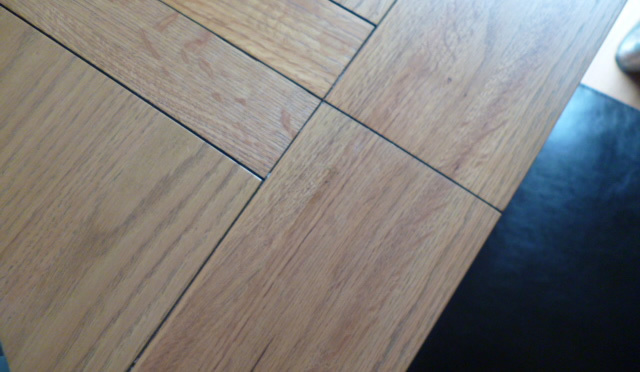 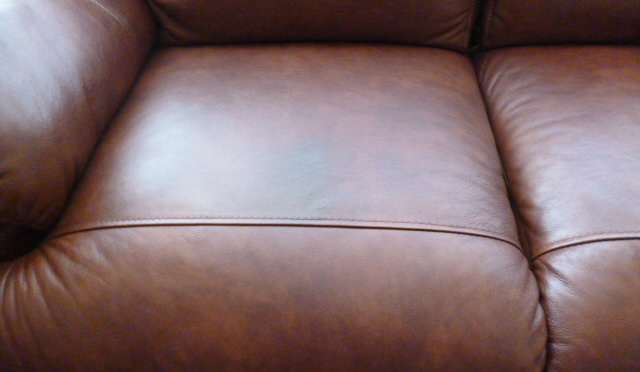 Leather Repairs - cuts, scuffs, scratches, burns, peeling, ink and other stain removal, pet damage, re-colouring. 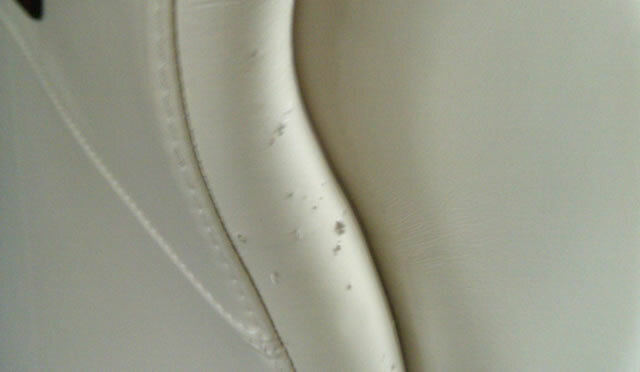 Fabric Repairs - stitching faults, stain removal, zip replacement, button replacement, holes and burns. 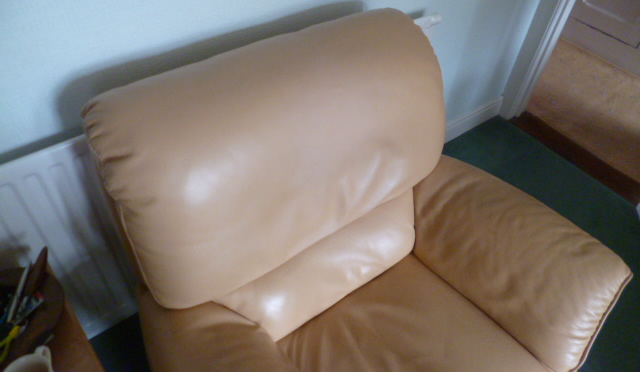 Recliner and Motion Furniture - cables, complete action replacement, transformers, motors and switches. 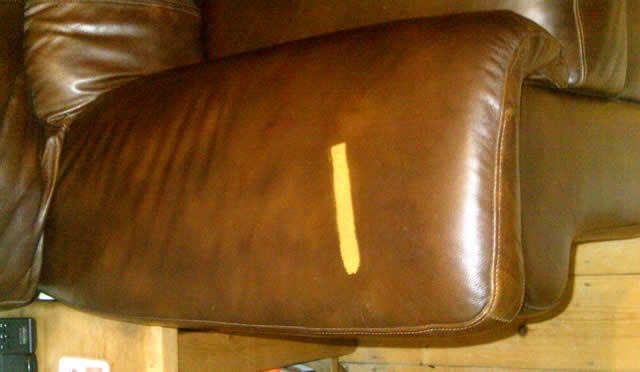 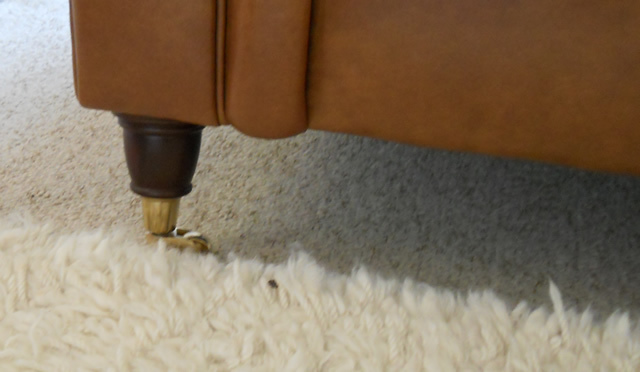 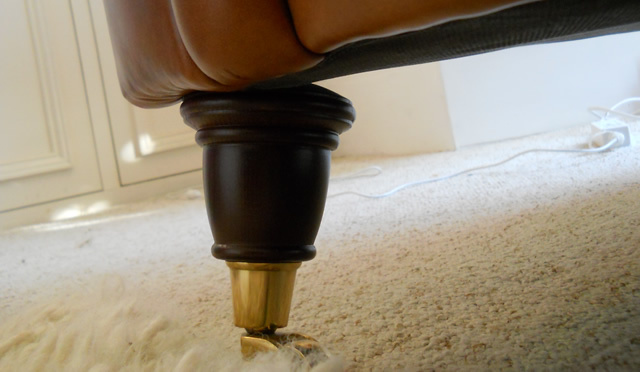 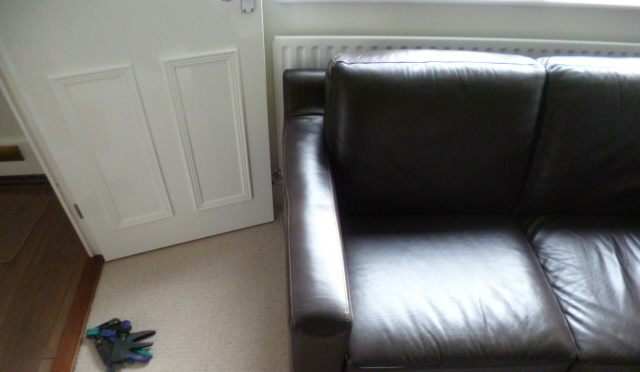 General Upholstery Repairs - frame issues, creaking, rail replacements, springs, webbing, fibre filling, replacement interiors, castors and feet. 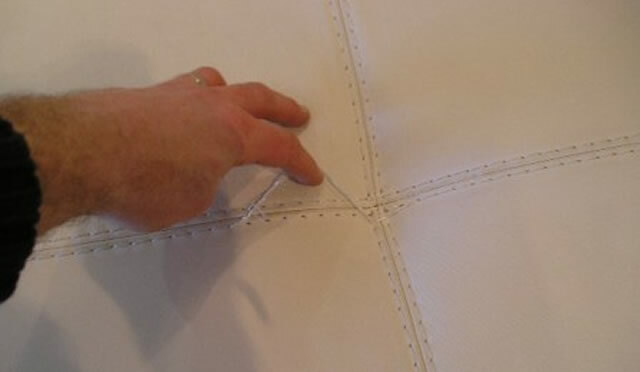 Bed Repairs - mattress tufting, sewing and frame repairs, rail replacement, drawers and feet, settlement and comfort issues independently inspected. 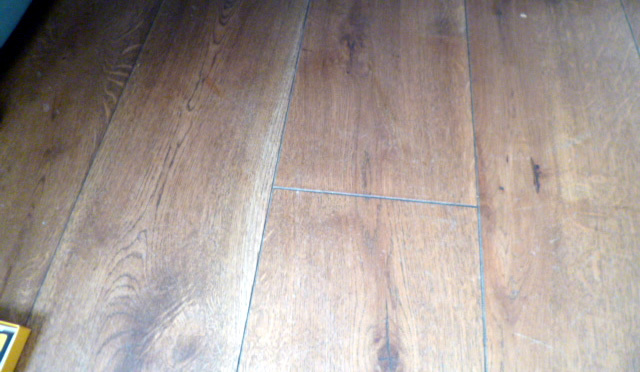 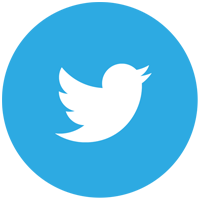 You can cursor over any of the images to view a description and they also click to enlarge.